Katarzyna Kobro (1898‐1951) and Władysław Strzemiński (1893‐1952) are key figures in Central European avant‐garde, authors of original artistic concepts which radicalised modernist assumptions on the one hand and transgressed them on the other. Co‐organised by the Museo Reina Sofia in Madrid and the Muzeum Sztuki in Łódź, the exhibition is meant to popularise the work of these exceptional artists and, as a consequence, to problematize established notions regarding modern art. 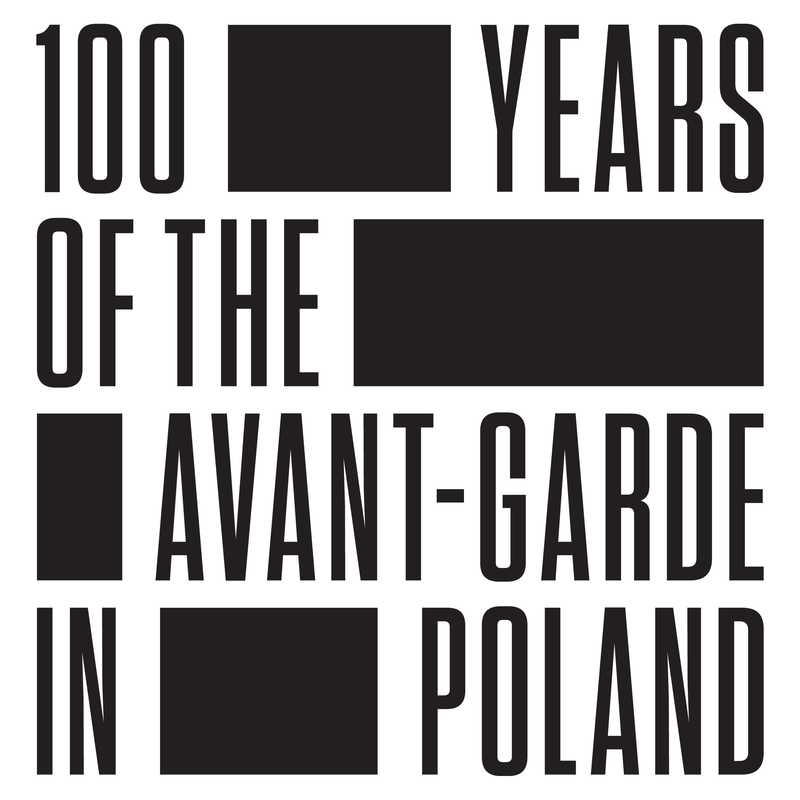 They co‐initiated the first exhibition of Polish constructivism (Vilnius, 1923) and co‐founded the most important groups of Polish avant‐garde (“Blok” 1923‐26, “Praesens” 1926‐30, “a.r.” 1929‐36). Kobro and Strzemiński also participated in international art life, maintaining contact with prominent members of European avant‐garde, including Piet Mondrian, Theo Van Doesburg, Georges Vantongerloo, Filippo Tommaso Marinetti, Hans Arp and Kazimir Malevich. In 1932, they became members of the Paris‐based group “Abstraction‐Creation. The most significant result of the collaboration was the creation of the International Collection of Modern Art of the “a.r.” Group at the Museum of History and Art (later renamed Muzeum Sztuki) that was being established in Łódź. In 1929‐39, works by the most important avant‐garde artists in Europe, including Max Ernst, Fernand Leger, Kurt Schwitters, Alexander Calder, Pablo Picasso, Theo Van Doesburg, Jean Helion, Hans Arp, Enrico Prampolini and many others, were added to the collection. What makes this initiative unique –all artworks were given to the museum as gifts. Also worth mentioning is the fact that Władysław Strzemiński and Katarzyna Kobro were not only artist but also critical thinkers. The developed by Strzemiński, Theory of Unism was based on the assumption that – as he wrote – “a work of visual art expresses nothing. A work of art is not a sign of anything.” A painting is a framed flat surface covered with paint, constituting a “mere visual phenomenon”. Therefore, anything that goes beyond this definition and disturbs the logic of “an image per se” – motion, time, three‐dimensionality, external references (mimetic, psychological, symbolic) etc. – has to be rejected. In the same period and in correspondence with Strzemiński’s concepts, Kobro developed her own theory of sculpture which, on the one hand, involved drawing radical conclusions from the analysis of sculptural medium and, on the other, saw sculpture as a functional model of social life. The theory was based on the notion that “sculpture is the shaping of space” In this sense, sculpture is a prototype of architectural and urban solutions supposed to orchestrate the movements of human body and to lead – on a pragmatic level – to rational organization of labour and – on a transcendental one – to a union between the human being and the universe. In the early 1930s Władysław Strzemiński’s interest started to shift from the construction of painting to the phenomenon of seeing. At first, he analysed how reality appears to the eye as a photo‐optical phenomenon, but he soon began to interpret it as a process involving the human body as well as a phenomenon immersed in history, changing as the conditions of life change. His reflections on the subject were collected in the “Theory of Seeing”, written in the 1940s and published posthumously. In painting, the theory received its highest expression in the cycle of solar paintings from 1948‐9, in which Strzemiński attempted to visualise the effect of afterimages. Apart from painting and related theoretical activity, Strzemiński had evinced interested in architecture, urbanism, industrial and functional graphic design since the 1920s. His main achievement in this field was the Neoplastic Room, exhibition space designed in 1946 for the new seat of Muzeum Sztuki in Łódź. Its constructivist form referring to compositional principles developed by Strzemiński and Kobro as soon as the 1920s. 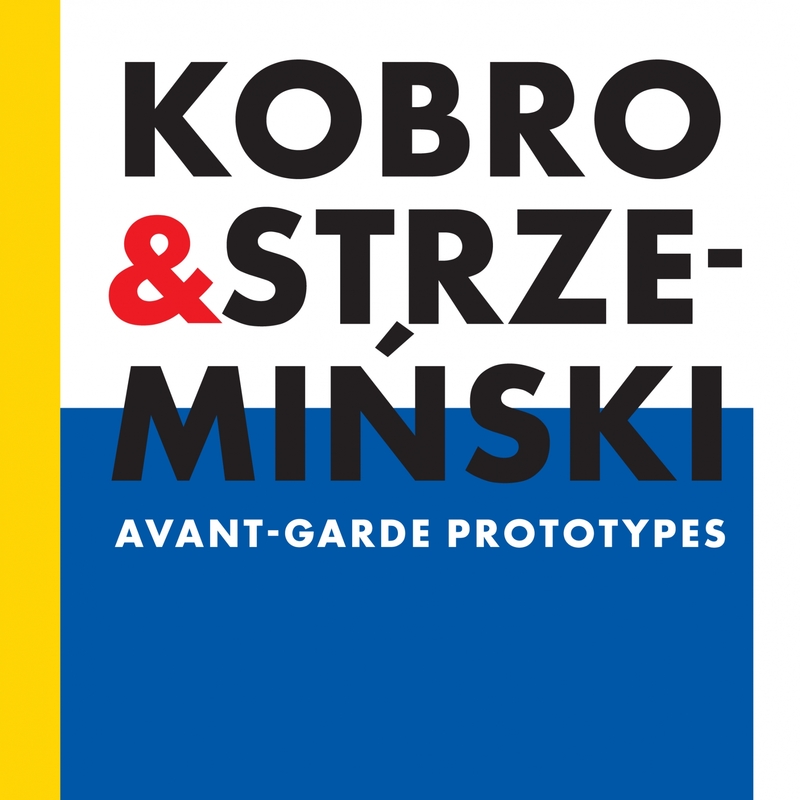 All the mentioned areas of Kobro and Strzemiński’s activity will be represented at the exhibition organized by Museo Reina Sofia and Muzeum Sztuki by showing the most important pieces made by both artists mostly from the collection of the Muzeum Sztuki but also from other public and private collection in Poland, Germany, the Netherlands, Russia and Switzerland.